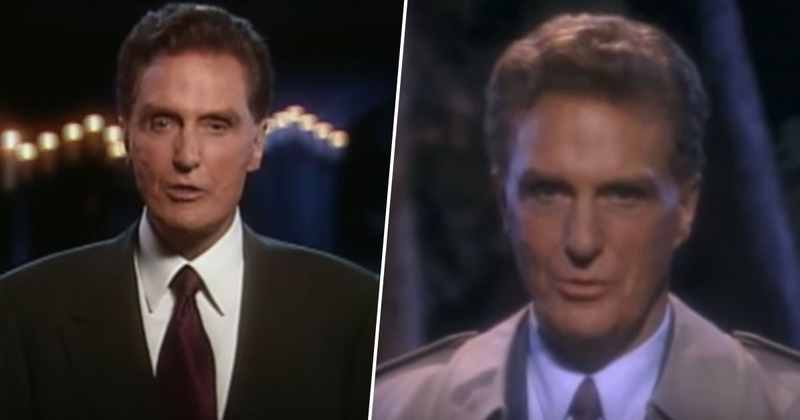 Netflix is reviving the intriguing docuseries Unsolved Mysteries, so get ready to spend your days wrapped up in a world of conspiracy theories. Unsolved Mysteries originally ran from 1987 until the late 90s. 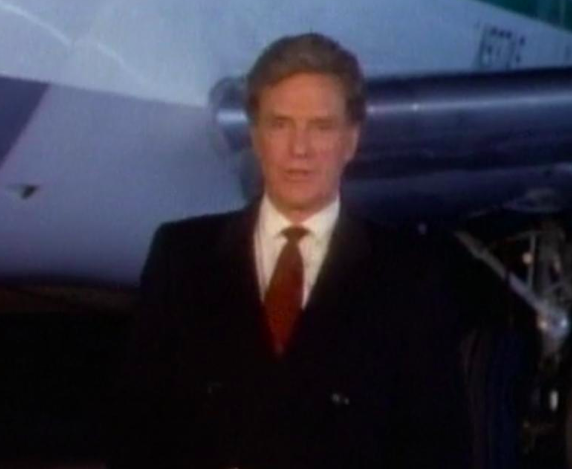 Hosted by Robert Stack, the show was the first of its kind, with episodes exploring the stories of missing people, paranormal activity, and murder. It ran for 11 seasons, with a total of 260 episodes, detailing over 1,000 stories, and received six Emmy nominations. The show then went on to be hosted by a few different people before finally coming to an end in 2010, but, having presumably taken note of our love for true crime stories and unanswered questions, Netflix have decided to reboot the show. The show’s original creators and producers are set to help make the show, while producers of Stranger Things, 21 Laps, are also on board. If the new series is anything like some of Netflix’s other binge-worthy shows, namely Making A Murderer, The Staircase, and Stranger Things, then it’s sure to be a success! The wildly successful and first-of-its-kind mystery docuseries Unsolved Mysteries is being revived by the original creators (Cosgrove/Meurer Productions) along with the producers of Stranger Things (21 Laps). This modern take on the classic series will maintain the chilling feeling viewers loved about the original, while also telling the stories through the lens of a premium Netflix documentary series. Netflix is really encouraging viewers to get caught up with the new mysteries which will be presented to us, so get your thinking hats on and be ready to explore every possible avenue of explanation. Each episode will focus on one mystery and once again will look to viewers to help aid investigators in closing the book on long outstanding cases. Hopefully Netflix will find a good host to fill Robert’s shoes! The new series will consist of 12 episodes, giving viewers a good number of mysteries to get wrapped up in, so there’s sure to be some intricate theories making their way across the internet before long. Netflix haven’t announced a release date for the return of Unsolved Mysteries at the time of writing (January 19), but hopefully there won’t be too long to wait!